Is it support 1080p videos.Which type of glass used in its display.What about its battery? Why pixel dencity only 187ppi ? 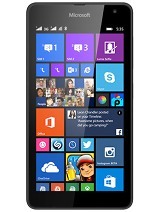 AnonD-1846, 07 Mar 2014Moto G specs beat the Nokia XL one. For example: 1. HD screen 2. Better CPU 3. Play st... morenot true nokia XL is 7000pesos only in manila while moto G is 10,000pesos..
Nokia XL..for (109eur)(Pesos7,000) Nokia android platform.. is really worth the wait... im excited to have this awesome smartphone plus the fact it comes from nokia..a real quality smartphone maker' i would love to have one when its available in my country. AnonD-241116, 21 Mar 2014very low ppi. :(Don't worry. It's still enough for a good reading experience on a phone. 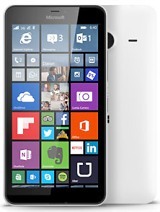 This is not an android phone. 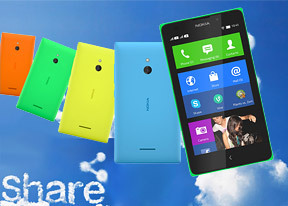 They have clearly mentioned its working on the Nokia X platform which can run android apps. The coding done for X platform supports android apps. Since this can be considered as a fork android version, we can use different launchers like go or nova to bring the look and feel of an android phone. Rooting the phone may manipulate its warranty. 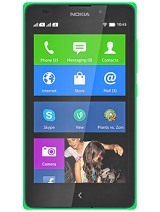 I had tried Nokia X with Go and Nova launchers. The look and feel was exactly like a normal android phone+ . In addition to that , Nokia's build and design quality. The only concern i have is regardign the updates which i gonna reflect onthis platform. If it reflects at the same time wen an update appears ona an android phone, then its cool. Lets wait for more hands on review and also the future high end X series phones. 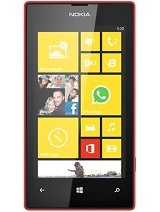 excellent cell by nokia wounder full spex at this price now i am going back 2 nokia.and u?